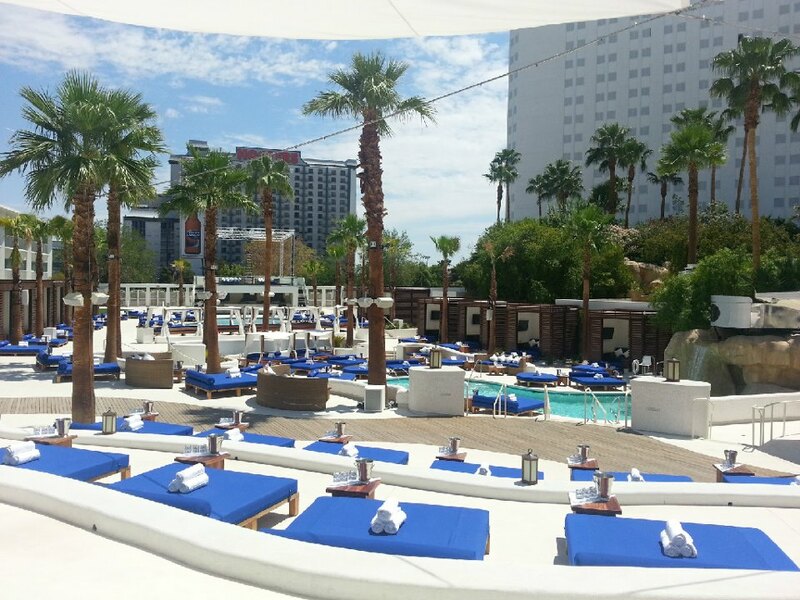 It’s happening at Tropicana Las Vegas! More at Vegasallnight.com! 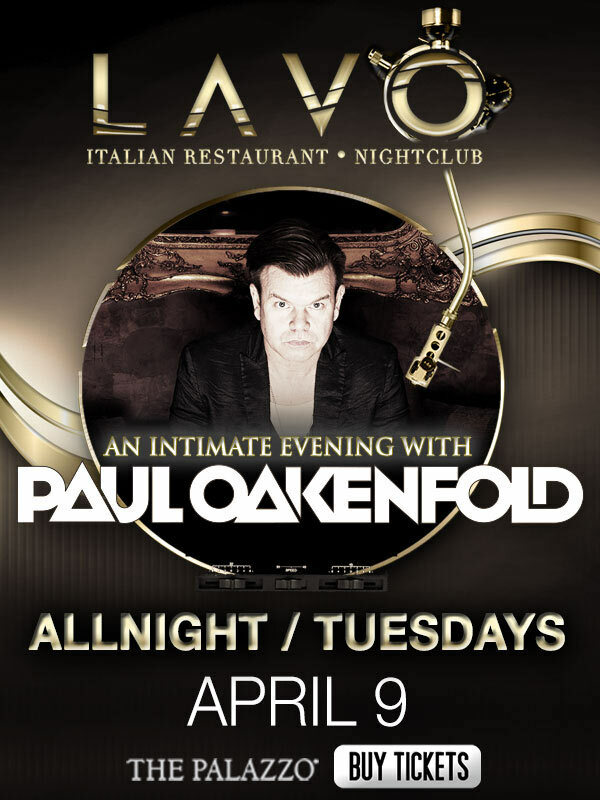 Paul Oakenfold at Lavo this weekend! Exactly what is happening in Las Vegas this weekend, it’s on the flyer!